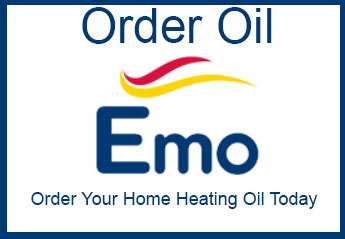 Kerosene is the domestic heating oil used by most modern heating systems. Gas oil is generally used by older boilers and industrial boilers. Gas oil is often referred to as green diesel for tractors and other farm/construction machinery. 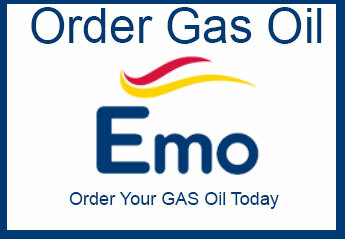 Gas oil can also be used in older or external boilers and industrial boilers.